This opportunity will take place on Sunday 5th May during the Arc’teryx Big Mountain Weekend so make sure you’re free before you enter! 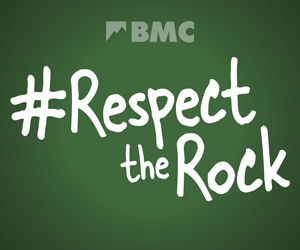 All you need to do to enter is create an Instagram or Twitter post telling us what climbing means to you, along with the hashtag #climbwithcaff and tag @teambmc (Instagram) or @team_bmc (Twitter). This competition closes next Monday 15th and we'll contact the winner on the same day. This competition is open to anyone over 18 who has had previous climbing experience, whether indoors or outdoors. It's also possible to enter as a pair. 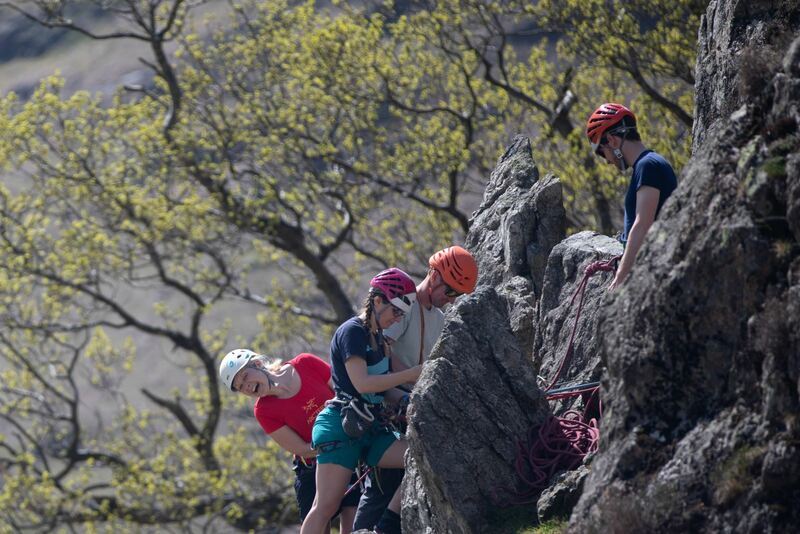 The Big Mountain Weekend launches the Arc’teryx Lakeland Revival in the picturesque Langdale valley. This year it will be taking place at the Sticklebarn from the 3rd-5th May. The event aims to educate, share and improve skills necessary for enjoying the mountains and crags safely. The weekend will be based around a series of clinics headed up by the International School of Mountaineering. There will also be a number of free activities, challenges (with prizes), BBQ, live music, BMC adventure film night and the Langdale Climbing Challenge running alongside these clinics all weekend. The core clinics are based around climbing skills with everything suitable for beginners to advanced. This year also sees the introduction of new mountain based clinics included navigation, trail running and wild swimming.